Repurposed denim tote bag made from recycled denim off cuts. Lots of room for your daily essentials. Made from recycling textiles, repurposing off cuts into a unique denim patchwork you can take everywhere. Repurposed Denim Shoulder Bag in Patchwork Design. This repurposed denim patchwork tote bag was created after I was deeply inspired by all the recycling textile projects I am watching on instagram.  The patchwork is based on the traditional construction methods of patchwork quilts. 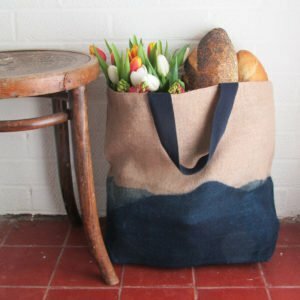 I have designed the pattern by repurposing denim off cuts form my other denim bag designs . Trying to get to a zero waste point in production. Because of this process I make each repurposed denim tote bag individually and sell one at a time. Denim on denim over the shoulder bag so that you can have lots of room for a laptop and magazine plus all your daily essentials. Main patchwork tote bag made from recycling textiles with a denim on denim design. Handy inner slip pockets so that you can keep your valuables safe. Classic denim shopper bag with a fun and quirky design that stands out in rich indigo. With its true rich indigo hues from my hand-dyed shibori denims and denim off cuts. This tote bag design is extraordinary and will become your dependable daytime staple that you can throw over and complete any look. 100% repurposed recycled denim outer and stock denim inner lining. Antique brass rivets and zipper with real leather puller. Real Veg tanned leather handles. This denim on denim over the shoulder bag is one of a kind. Recycled Textiles and Handmade in England. I offer free shipping on UK orders.